FROST family of Freston, Suffolk. Over the past few years I have photographed and created indexes to a number of graveyards in the Forest of Bowland area. 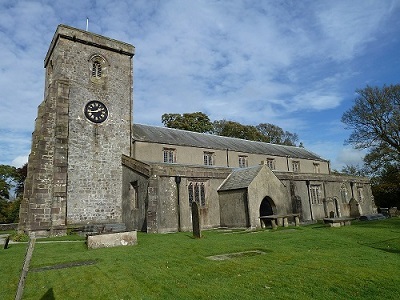 This has now expanded to cover many churches and chapels further east into the Yorkshire Dales. Some are complete, whilst others I am still in the process of working on. I have begun to add these indexes to this site, please click on links below to find our more information. If you find an ancestor and would like to have an image of the gravestone please contact me and I’d be happy to forward you the photograph. There is no charge for this service, but any donations to the Slaidburn Archive would be very welcome. Please send donations to Slaidburn Archive, 25 Church Street, Slaidburn, Clitheroe, BB7 3ER. You can see their website here. These are some of the churches/chapels I have visited. Where there are gravestones I have indexed these, and you’ll find a link on the page.